Mid-winter is always tough for homeschoolers. The excitement of a new homeschool year has long passed and summer break is still so far away. Fortunately, we can fill our mid-year months with fun activities and field trips around town. Below are a few happenings in February to help get you through. Enjoy! Through March 10 — Paul Bunyan and the Tall Tale Medicine Show at The Center for Puppetry Arts; this tall-tale puppet show features the stories of Paul Bunyan, Pecos Bill, John Henry, and more. Visitors can also take part in a puppet making workshop (creating a Babe the Blue Ox hand puppet) after the show. Ages 4+. Tickets are $19.50 per person and also include admission to the Puppetry Arts Museum. February 1-24 — Bob Marley’s Three Little Birds at Synchronicity Theatre; this family-friendly musical, based on the children’s book by Cedella Marley, and featuring the music and lyrics of Bob Marley, tells the story of a little boy named Ziggy who overcomes his fears with the help of some feathered friends. Day and evening shows available. General admission tickets are $16 for ages 3-12, $21 for ages 12+, and FREE for kids 2 and under. 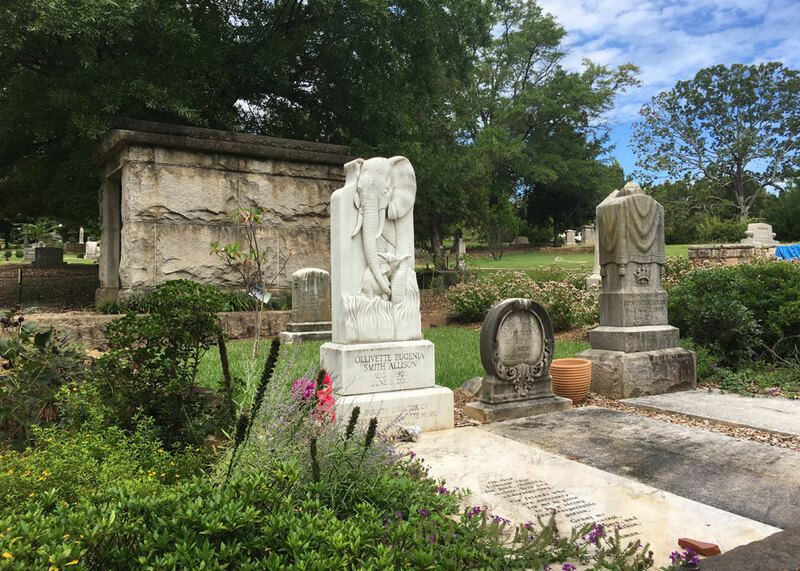 February 12, 16, and 23 — African American History Tours at Oakland Cemetery; one-hour guided walking tour of Oakland Cemetery’s African American grounds. Admission is FREE, but you must pre-register online. 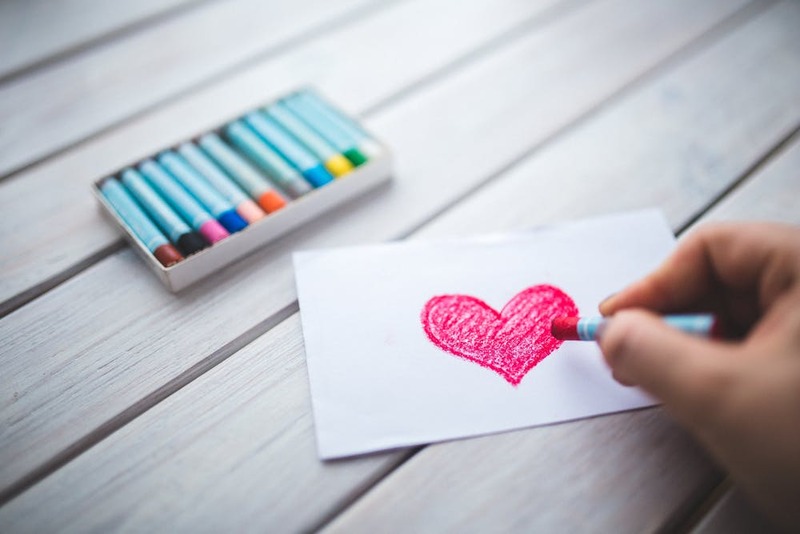 February 13 — Budding Artists at the Atlanta Botanical Garden Gainesville location; children ages 4 – 6 accompanied by an adult are invited to come use their creativity to make seasonally-inspired works of art in Gainesville. FREE with garden admission or membership. Admission is $5.95 for ages 3-12, $8.95 for ages 12+, and free for children 3 and under. Membership packages are available and grant admission to this location and the main ABG location in Atlanta. February 15 — Homeschool Day at the High Museum; the focus for this homeschool day is STEAM. Explore the High’s permanent collection. Learn how artists are creative problem solvers and thinkers. View how they integrate science, technology, engineering, and mathematics into their art. Take part in docent-led tours, scavenger hunts, and hands-on art making. 10:30am to 2:30pm. FREE with museum admission or membership. Admission for ages 6+ is $14.50 and free for children ages 5 and under. 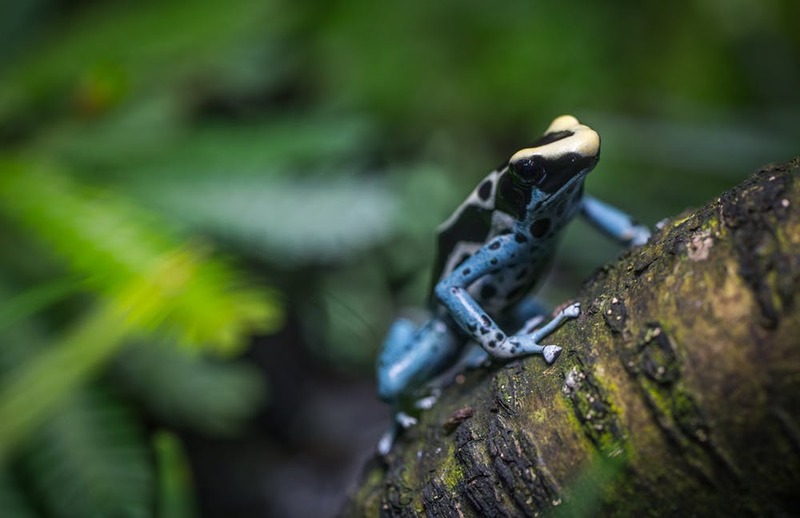 February 16 — Frog Feeding at the Atlanta Botanical Garden; drop by the Fuqua Conservatory lobby at 11am to watch the conservation team feed the rare and endangered amphibians on display. The frogs jump into action when presented with their meals, and an amphibian specialist is available to answer questions about these captivating creatures. FREE with garden admission. Admission is $20.95 for ages 3-12, $23.95 for ages 12+, and free for children 3 and under. Membership packages are available. February 20 — Middle School Homeschool Workshop at Autrey Mill Nature Preserve; students ages 9-13 will discover the events that led to the Trail of Tears, while also learning about the sense of sight. This advanced Homeschool Program is designed to inspire exploration, appreciation and preservation of local history and the natural environment.10am to 2pm. $25 for members, $30 for non-members. February 22 — Homeschool Skate at Sparkles Gwinnett; all ages are invited to this monthly homeschool skate party in Lawrenceville. $5 admission includes skate rental; for $10 skaters get admission and pizza. February 23 — Black History Month Parade; located in the Sweet Auburn District downtown, this parade runs from 1pm to 4pm, starting in Hurt Park and ending at Centennial Olympic Park near the World of Coca-Cola. FREE viewing anywhere along the parade route. February 25 — Hands-On Homeschool at the Gwinnett County Peachtree Corners Library; this month’s theme is the Art and Life of Horace Pippin. 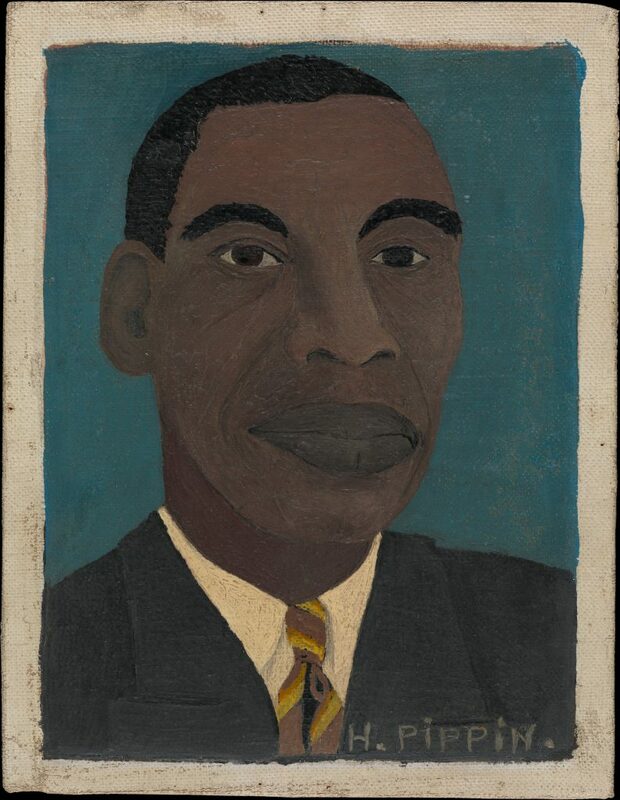 Come out and join us at 1pm to learn more about this self-taught African American artist and create art of your own. Ages 6+. FREE. February 26 — Book Worms Book Club at the Dekalb County Chamblee Library; for ages 6-8. Pick up a copy of this month’s book, You are the First Kid on Mars by Patrick O’Brien, and join us from 4pm to 5pm for discussion, activities, games, and crafts. FREE and open to the first 9 registrants. I’m already working on the March calendar, so check back soon for more great things to do around town (and beyond)!